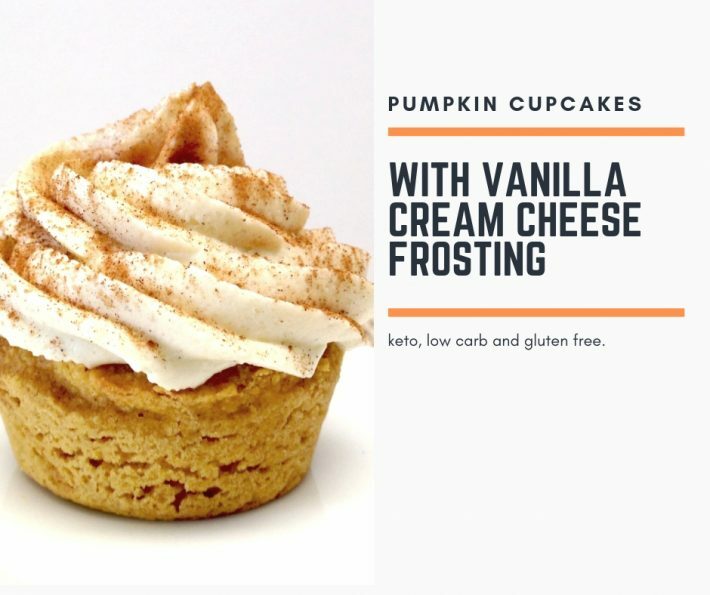 If you’re a pumpkin fanatic, a cream cheese frosting fanatic, a fall fanatic, a Halloween fanatic or Thanksgiving fanatic, or any combination thereof, you will absolutely, positively, without a doubt adore these cupcakes. 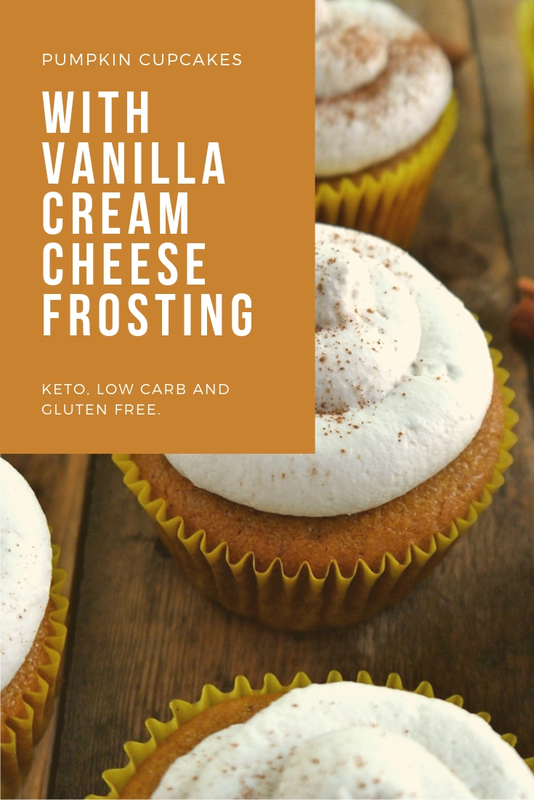 This Pumpkin Cupcakes With Vanilla Cream Cheese Frosting is keto, low carb and gluten free. 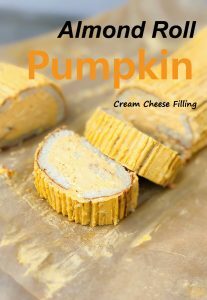 Add the flour, baking powder, oat fiber, pumpkin pie spice and salt to a bowl and whisk together, then set aside. Whip up the egg whites until you have soft peaks. Add the swerve and wet ingredients to a separate bowl and mix. Add the dry ingredients into the wet and mix by hand. Then fold in the egg whites until combined. Scoop into silicone cupcake liners or paper liners. 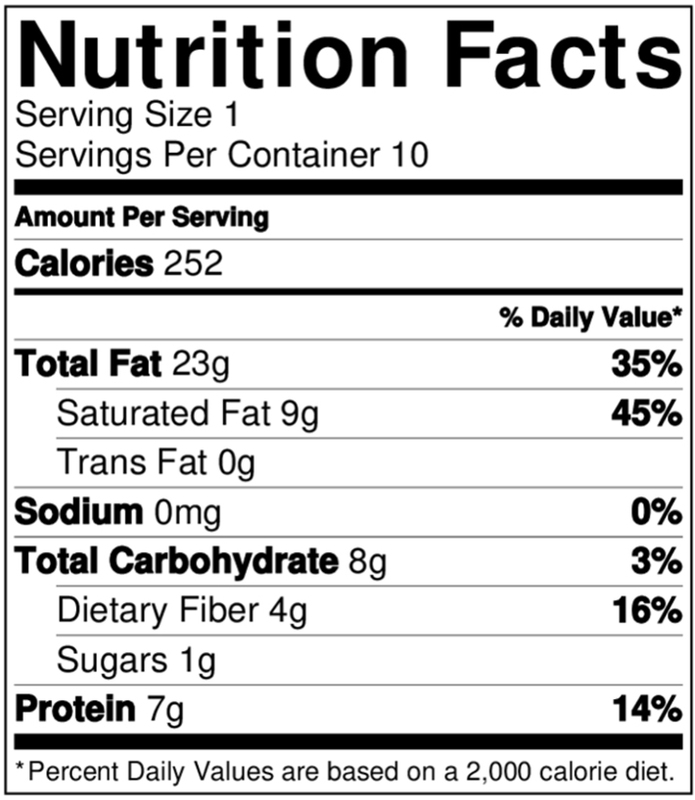 Bake for 18-20 minutes or until a toothpick, when inserted, comes out clean. Allow to cool completely before frosting. Add all of the ingredients to a mixing bowl and reserve a little heavy cream. Mix using a hand mixer, until well combined. Scrape down the sides and add in the remaining heavy cream, if needed. Continue mixing until smooth and creamy. That’s it! Transfer to a piping bag and you are ready to frost! Optional: Dust the tops with ground cinnamon. You can certainly substitute with vanilla extract, but you won’t get the same intense vanilla flavor or the flecks of vanilla beans throughout. 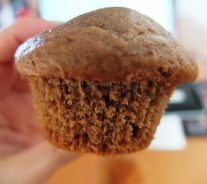 The Oat Fiber is an important ingredient in these cupcakes, as it adds such an amazing texture, unlike anything else you ever baked with.